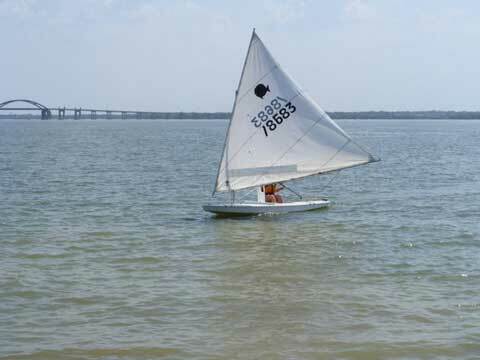 This 2005 racing Sunfish has only been owned by two people and has been raced on Galveston Bay and club racing on Lake Lewisville. It is ready to race and has boat cover for hull and spars. The entire boat and the North race sail is in excellent condition. The daggerboard and rudder are in like-new condition. The boat has primarily been kept in dry storage. A new Sunfish alone is $4,265 (not including a trailer or race sail). 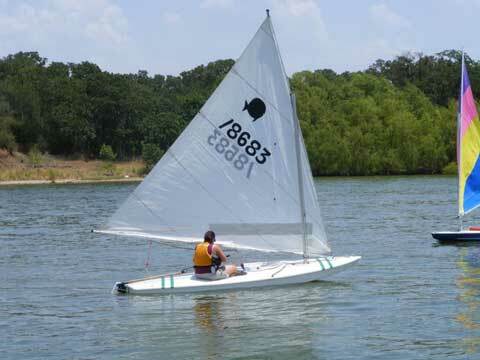 This is an excellent deal to get started racing in the Texas Sunfish Circuit or your local centerboard circuit.